April Fools’ Day is here! And tech brands are posting weird stuff online to make users fall for the hoax. But, we are here to warn you so that you don’t end up sharing these products on your social media channel as the real deal. This is an every year April Fools’ Day drill when the tech industry takes a little dig at the users and make them fall for something so unbelievable. Brands like Google, T-Mobile, have pulled their trick, again, and we are going to give you a heads up! Samsung Exynos Yoga Processor – What? Samsung decided to ride on the back of its foldable smartphone rumors. It tweeted about a “Samsung Exynos Yoga Processor” which will be at the heart of the foldable phone. Don’t fall for it! 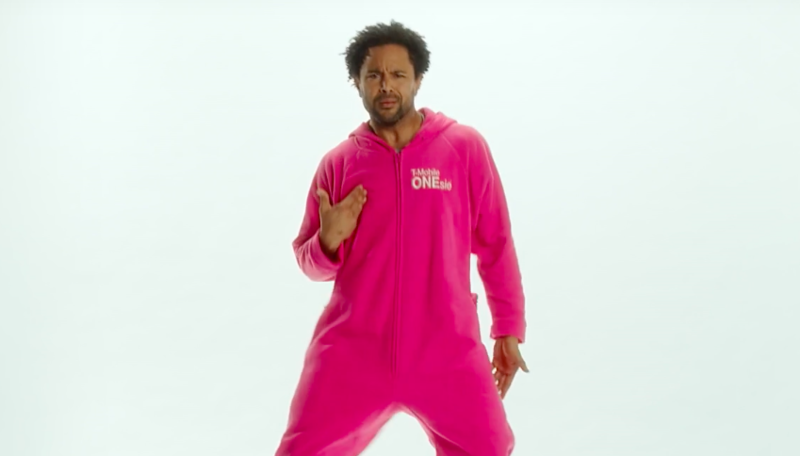 T-Mobile created an entire video promoting its new Pink bodysuit – T-Mobile ONEsie. The telco is pitching it as a smart overall wearable that tracks your body functions. It also turns you into a walking signal tower, human hotspot, and what not! Plus, it is Bluetooth enabled. It conveniently mocks the functionality of smart band, calling it too small to monitor body functions. It stops you, literally stops you from eating carbs with its “diet mode” and the best function is the alarm that shakes your entire body with vibrations. The company defines its functionality as “Real-time micro monitoring gives you unparalleled access to the detailed biodata you couldn’t possibly need or ever hope to comprehend”. So much for April Fools’, T-Mobile! Please do not fall for this April Fools’ Day prank, we repeat, don’t! OnePlus forays into energy drink market with Dash Energy, huh? OnePlus posted about Dash Energy, which is an energy drink that provides you with unparalleled energy throughout. It gives you the energy that you get with eight-hours of fulfilling sleep. All you need is a half an hour nap and one can of Dash Drink, and voila! You’ll feel charged up for the entire day, just like OnePlus’s dash charge battery technology. 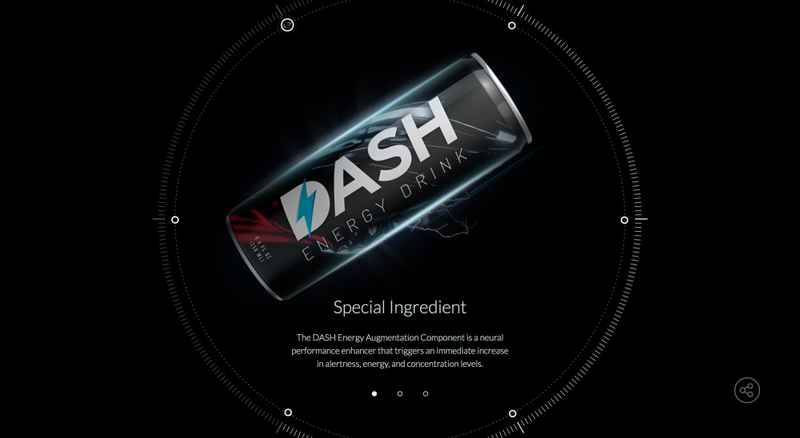 OnePlus’s says that Dash Drink has “a neural performance enhancer that triggers an immediate increase in alertness, energy, and concentration levels”. Impressive much, right? Well, too bad, this one is also a hoax for April Fools’ Day. Take a look at Google Gnome, a dark version of Google Assistant. It only works in the yard so you better not assign it any task related to “home” such as adding milk to your shopping list. Alas, Google Gnome is also a bluff for April Fools’ Day. Google is back with the Pac! Google just launched April Fools’ Day first trick – Ms. Pac-Man game in Maps. The game is not available for every user. The chosen ones get a black interface of maps, which works as the pitch for Pac-Man. You can take your Pac bots to any street; the game stats are visible at the bottom of the screen. This one is fun! These were the few April Fools’ Day pranks that we spotted. We will be adding more to the list. Stay tuned with us!